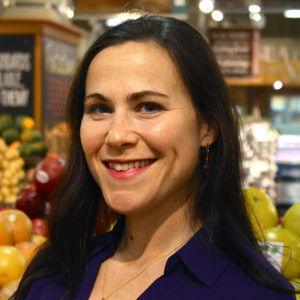 Amy Berger, MS, CNS, NTP, is a Certified Nutrition Specialist and Nutritional Therapy Practitioner. She is a US Air Force veteran who now specializes in using low-carbohydrate nutrition to help people reclaim their vitality through eating delicious, wholesome foods, and teaching them that achieving vibrant health doesn’t require starvation, deprivation, or living at the gym. Her motto is, “Real people need real food!” You can read her blog at www.tuitnutrition.com, where she writes about a wide range of health and nutrition-related topics, such as insulin, metabolism, weight loss, thyroid function, and more.